Rebekah Brooks is back. Having stepped down from News International four years ago with a £16 million pay-off amid the phone-hacking scandal, she is once again at the helm of Rupert Murdoch’s UK division. It shouldn’t be a great surprise given Murdoch’s public support for Brooks when the scandal blew up in 2011. She rose up the ranks in Murdoch’s business empire, starting out as a secretary at News of the World in 1988 before eventually becoming its editor. She moved to The Sun as its editor in 2003. Brooks’ editorship at News of the World came under scrutiny in 2011, when she and a number of journalists faced charges for hacking the phones of celebrities and other newsworthy people. 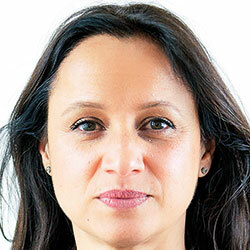 But a jury acquitted her of all charges last year and now she has returned as the boss of News UK, which comprises The Sun, The Times and The Sunday Times. Her remit will include responsibilities such as developing digital capabilities for the publisher. "I am confident that we can meet the challenges of this digital age with a combination of cutting-edge technologies and world-class journalism," Brooks said. 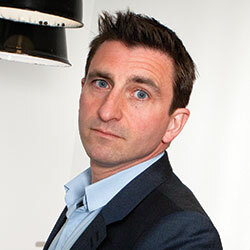 Robert Thomson, News Corp’s chief executive, added that he was looking to Brooks’ "expertise, excellence and leadership as we work to extend our relationship with readers and advertisers". The declining sales of The Sun – circulation has dropped 12 per cent year on year – certainly need to be addressed. Brooks at least knows the company inside out and, most importantly, knows what Murdoch wants. Although it remains to be seen how much she has kept up with the fast developments in publishing over the past few years. 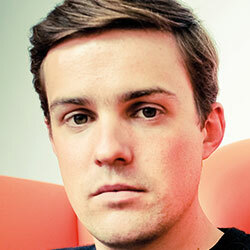 Adam Leigh, a former Independent deputy editor who is now the strategy director at W Communications, says: "To those inside the company, it says that not only are senior executives untouchable, they are rewarded for failure." But gaining readers may be the hardest task – many will agree with comments from Evan Harris, the joint executive director of the Hacked Off campaign: "Brooks’ reappointment is a major misjudgment of the national mood by a company still ethically out of control." 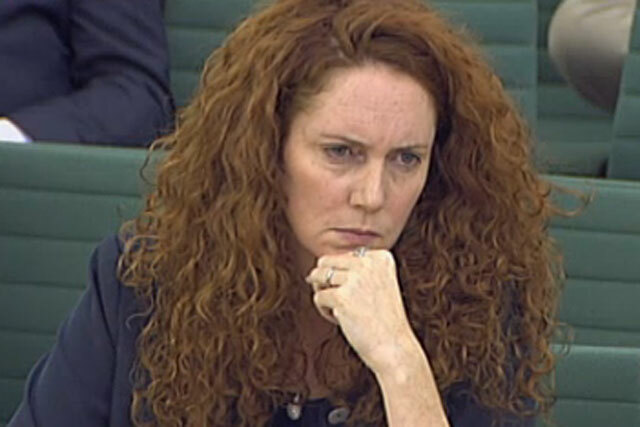 "I have to question how Rebekah Brooks’ return will be received by the News UK newsrooms, by the political class she had been connected to and by a public that will have judged her guilty even if the courts haven’t." 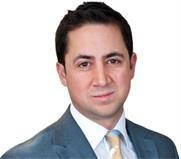 "Rebekah Brooks will bring strong leadership at a time when traditional print companies are transforming themselves. Having someone who knows the company and has the support of Rupert Murdoch will allow News UK to prosper." "I respect Rupert Murdoch doing things his way. 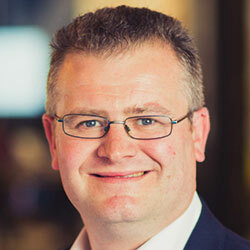 However, for a business facing the challenges of digital and content distribution, I would have thought a differently skilled leader bringing an outside-in approach would be more visionary." "Putting recent history to one side, if Rebekah Brooks can deliver a robust solution to News UK’s pressing digital dilemma and create a future-facing media company, she’s the right person for the job."